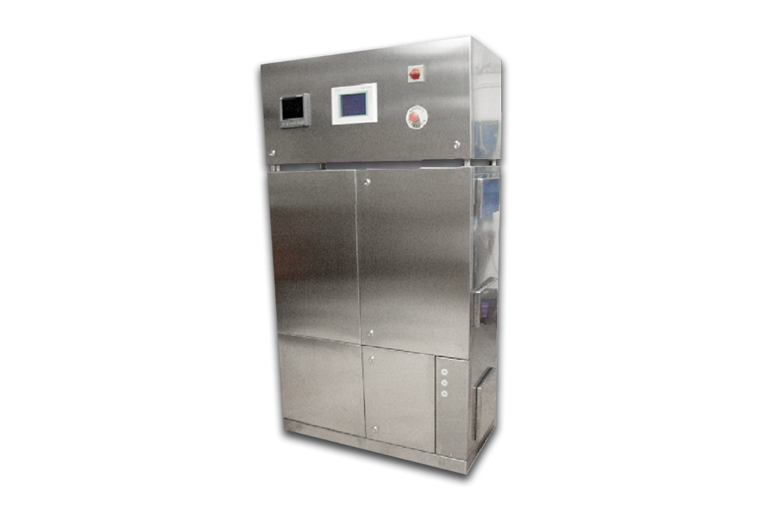 Our Cleanroom Bio Decontamination Generators use hydrogen peroxide vapor to decontaminate sterile areas and cleanrooms. Further, the generators feature an innovative process which utilizes the building’s HVAC System. Thus, H2O2 vapor is distributed inside the area to be treated. In addition, H2O2 vapour technology’s broad spectrum efficacy proves effective against a wide range of microorganisms including viruses, bacteria, yeasts and bacterial spores.